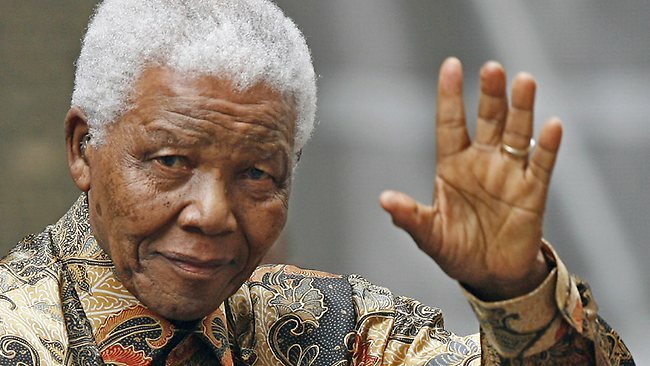 Sleep well Madiba. Thank you for everything. Hamba kakuhle. Tomorrow, in honour of the passing of the Father of the new South Africa, we will have a special Madiba show with a exclusive musical tribute from the Toby Tobias Ensemble. Status on 5 December 2013 UncategorizedTune Me What?